Full service design and manufacturing capabilities for custom needs. Our experienced team can help clarify optical specs based on application parameters. We can design a lens assembly to meet a specific sensor spec, or even help select an optimal sensor based on design goals. 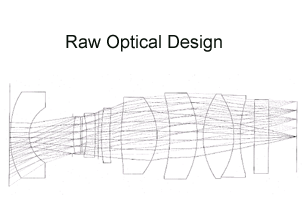 Using the optical performance spec, QCSS Optics can provide raw optical designs that are ready for manufacturing. 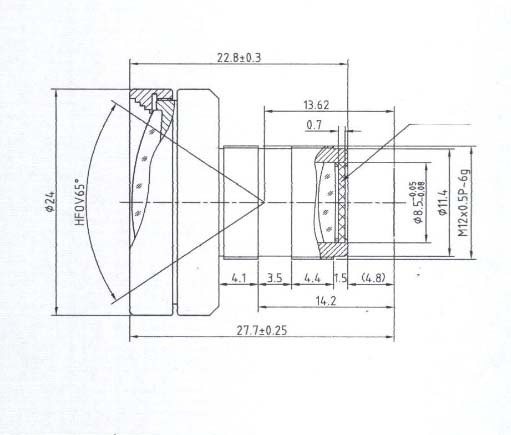 QCSS Optics may adjust the final design further prior to manufacturing. Design for Manufacturing tunes an existing design to adapt component size and thickness to fit within common manufacturing parameters. Design for Manufacturing enables significant cost savings in volume production by optimizing each individual system component to fit within standard manufacturing processes rather than costly custom processes. 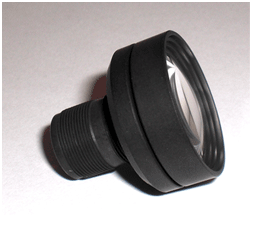 The result is a high performance, cost efficient optical lens.